Eat, speak and smile quicker after your dental appointment! Dental anesthesia (or freezing) has revolutionized dental care over the past few decades and now allows patients to have their teeth repaired virtually pain-free! One major complaint patients have about dental treatment is that the freezing lasts for several hours after their appointment. Side effects such as uncontrolled salivation (drooling), accidentally biting the the cheek or tongue and difficulty when speaking, smiling, drinking or eating are all common after dental anesthesia. 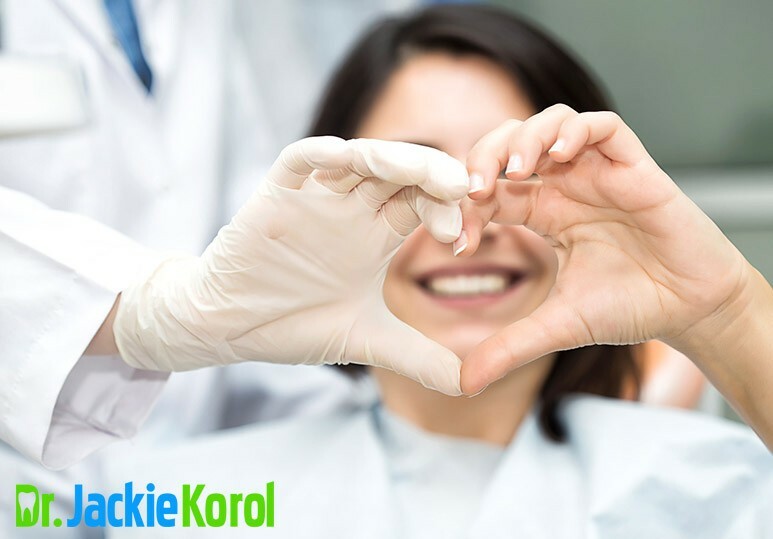 At Dr. Korol dental, we have a new product that helps reverse the effects of dental anesthesia in a quick and painless way. This product is called OraVerse and is specially designed to quickly recover the normal feel and function of the mouth and lips after a dental treatment. What is OraVerse Dental Anesthesia Reversal? OraVerse is a local anesthetic reversal agent that helps accelerate the recovery of the oral tissues after dental anesthesia. This product is designed to help you return to normal function without suffering the uncomfortable effects mumbness in the mouth. OraVerse helps to recover the feeling, sensation and normal appearance of the patient's mouth, thanks to the active ingredient phentolamine mesylate. This agent is new to dentistry, but has been used for decades in other areas of medicine and has proven safety and efficacy. OraVerse is a product designed to be applied in the same place where dental anesthesia was injected. As the area is still numb, the patient does not notice any discomfort during the application of OraVerse. OraVerse typically has an onset of action of about 20-40 minutes. Patients will then start to feel the numbness sensation of their lips, gums and cheeks start to disappear in about half the time it would normally take. The unwanted effects of dental anesthesia (ie. Cheek biting, drooling, impaired speech and chewing function) are now avoidable. The use of a dental anesthesia reversing agent such as OraVerse helps to avoid all these discomforts and allows you to recover quickly after dental work. This is especially beneficial in the case of children, who tend to bite their tongues and lips because they don’t feel pain while still numb. 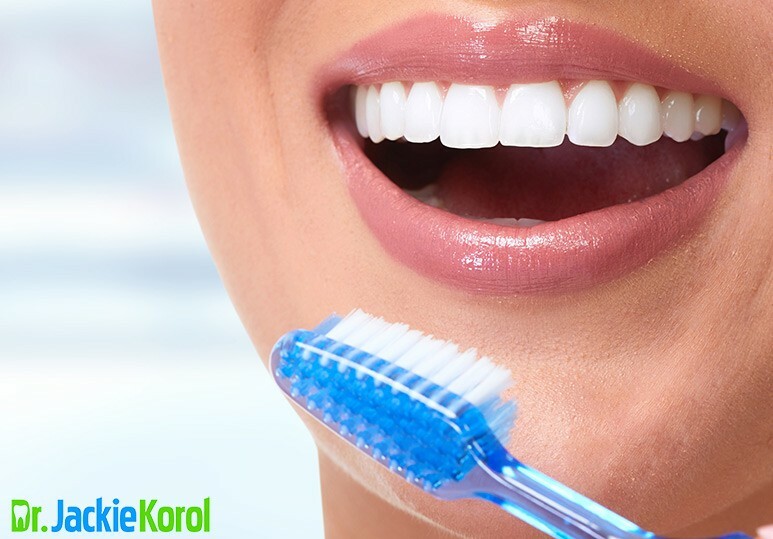 OraVerse helps you return to normal life faster after dental care. OraVerse has been tested on adults, adolescents and children and has proven to be safe and effective. 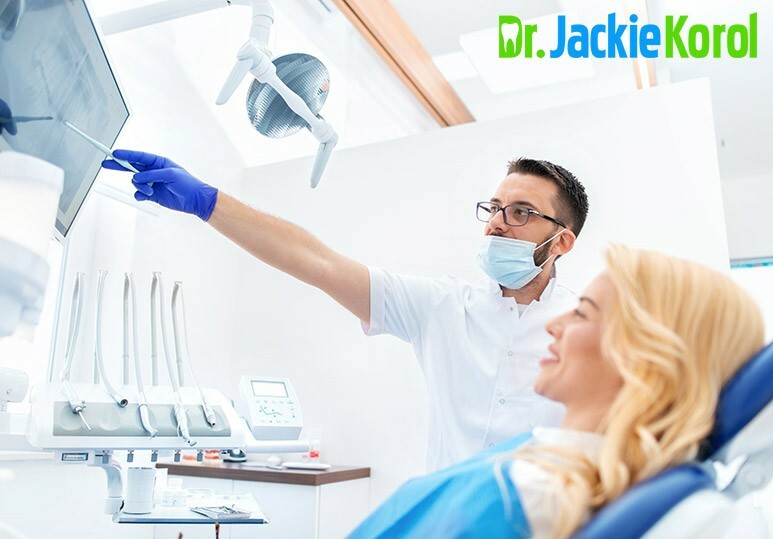 Anyone who undergoes dental treatment and doesn’t want to suffer inconvenience and discomforts of lasting anesthesia can benefit from the product. Children under 6 years of age, pregnant women and nursing mothers should not receive OraVerse, since studies on the safety of the product in these groups have not been carried out. In the same way, if you are taking any type of medication, you must inform your dentist before receiving OraVerse to rule out drug interactions. If you also want to take advantage of the effects of OraVerse and not suffer again the annoyances caused by dental anesthesia, consult your Calgary dentist and ask about the product. 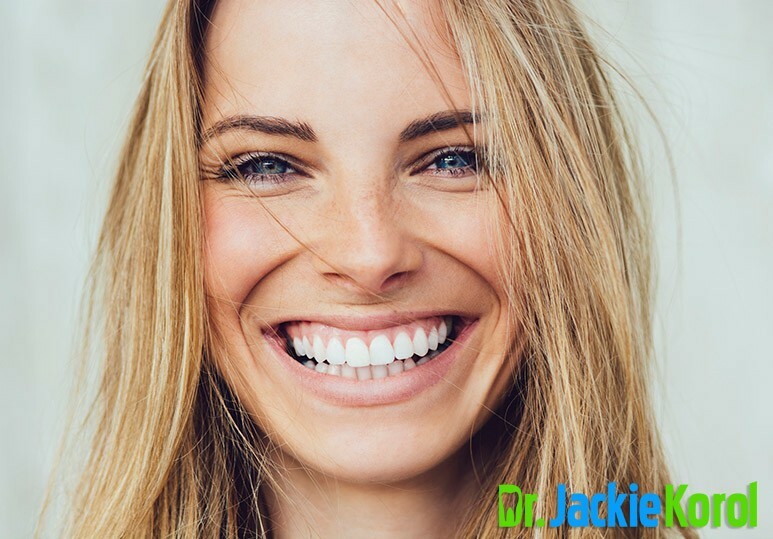 Now you can go through routine dental interventions in a much more comfortable and quick way so you can start enjoying your smile as soon as possible. Feel free to contact us anytime to book an appointment or to learn more about OraVerse. To get in toouch call us at 403-245-9099 or use our online contact form below.